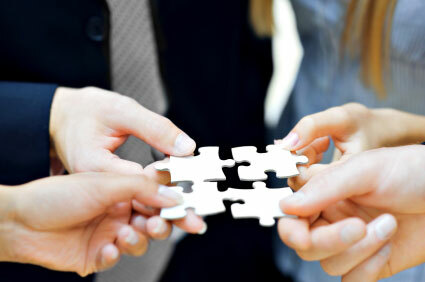 TCAssociates provides Strategic and Tactical business development with a results-oriented management team focused on providing our federal government and commercial accounts with our knowledge of government and commercial procurement process, federal programs and agency initiatives, to identify these initiatives and move forward for a fast solution. To best serve the diverse needs of our clients and to provide them with the greatest value, TCAssociates has developed strong relationships with our partner companies that complement and enhance the broad range of information technology services and solutions we offer. 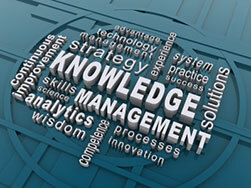 Knowledge management consists of three fundamental components: people, processes and technology. Knowledge management focuses on people and organizational culture to stimulate and nurture the sharing and use of knowledge; on processes or methods to find, create, capture and share knowledge; and on technology to store and make knowledge accessible and to allow people to work together without being together. Efficiencies occur when the right knowledge gets to the right people at the right time. KM is the conscious strategy of putting knowledge into action as a means to increase organizational performance. Technology provides the means for people to organize, store and access explicit knowledge. It also provides the means for people to directly share their tacit knowledge without being face to face. Technology produces value when it increases the accessibility of knowledge, reduces the time and effort of employees to record and keep it current and facilitate interaction with citizens, customers, suppliers, partners and each other.